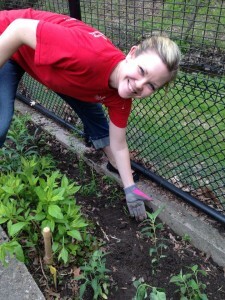 Done in a Day projects allow JLCR to support area non-profits by offering short-term volunteer services. As the name implies, the projects are done in one day, with the goal of making an impact on several parts of the community. 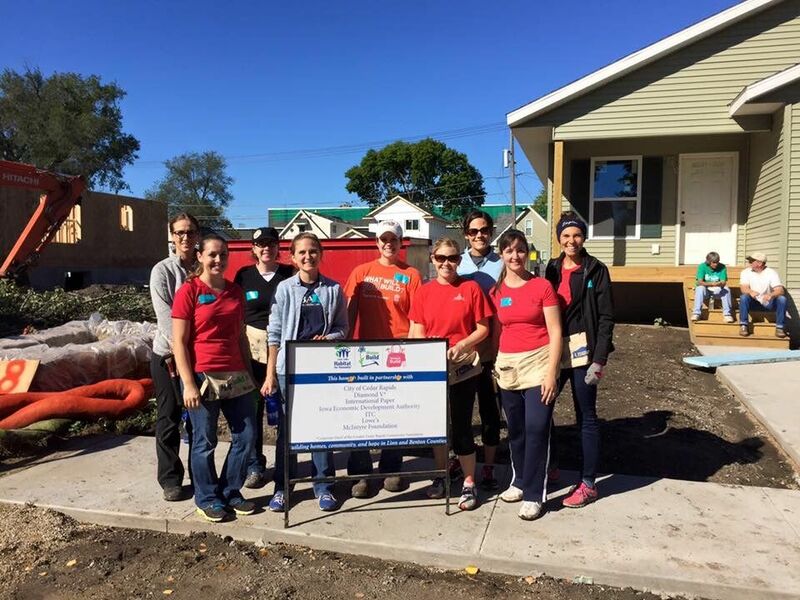 Recently, JLCR has provided volunteers to a variety of organizations in the Cedar Rapids area for several projects including Gems of Hope, Habitat for Humanity, Tanager Place, Waypoint, YouthPort, Families Helping Families, Young Parents Network, Ronald McDonald House and more. If you would like JLCR to consider your organization for a Done in a Day project, please contact us at info@juniorleaguecr.org.